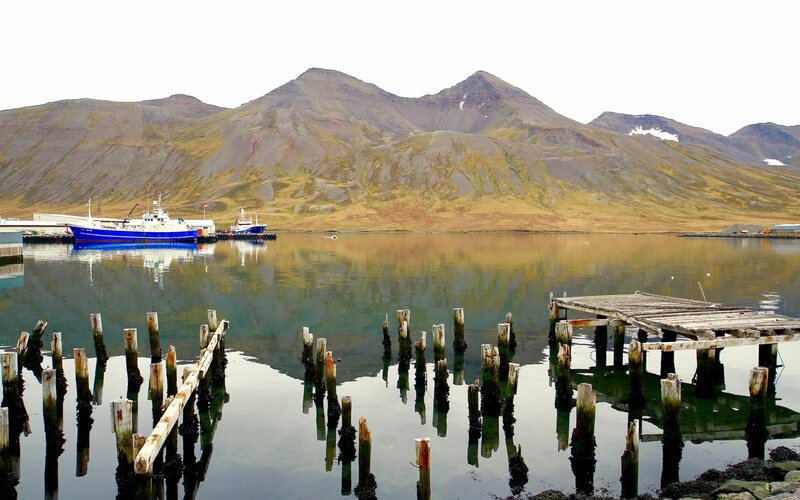 Keitaat / Oases invite you to join a timeless nordic art experience. 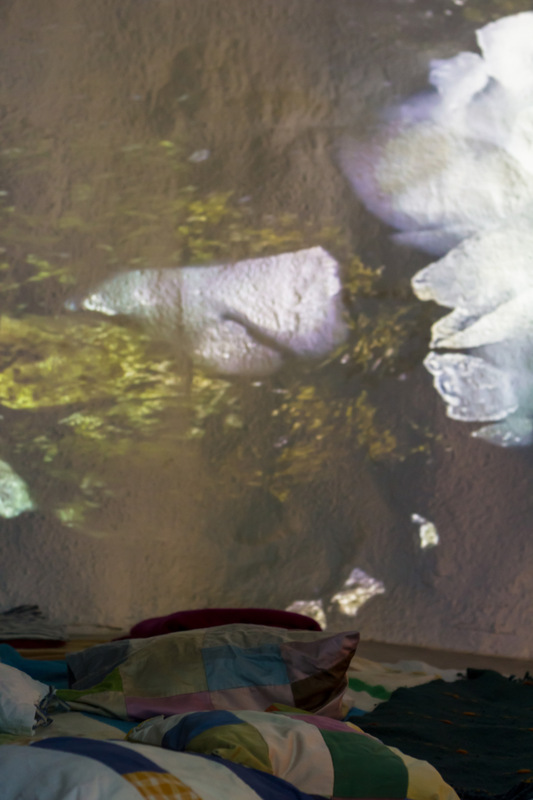 Keitaat / Oases consists of dialogical media art installations made by Amanda Kauranne and Mikko H. Haapoja. In their project Kauranne and Haapoja create audio-visual art and music by travelling through the Nordic countries. The project focuses on nature and all the peacefulness that still exists. Keitaat / Oases captures landscapes, feelings, moments, little details and soundscapes of the North. Already fifth Keitaat / Oases piece - Luonnon hiljaisuus (Silence of nature) will be created during 2019. The piece will be about nature experiencing in Kittilä, Finland. 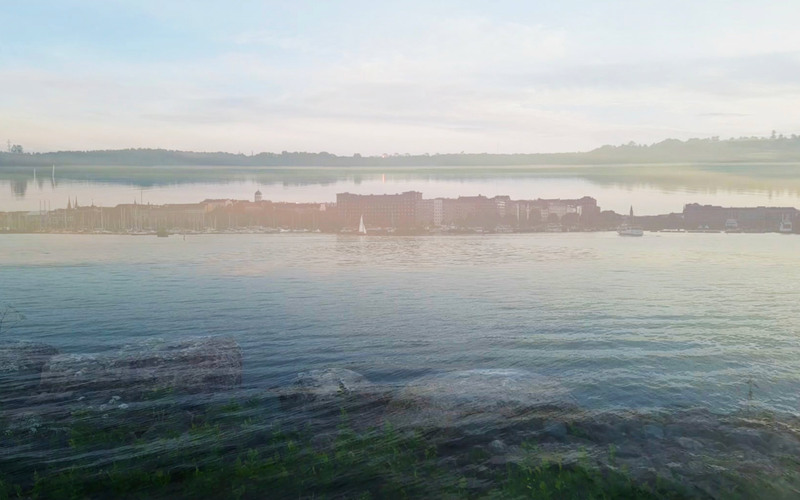 The artistic work for the piece was started in Silence Residency in Kaukonen in July 2018. Keitaat / Oases installations combine video and sound art together with music improvisations by Amanda Kauranne and Mikko H. Haapoja and dance art by Gesa Piper. Often the Keitaat / Oases installations host also open discussions about nature experiencing and performances of guest artists. Oases from HEL is a dialogical art project which explores Helsinki citizens' favourite urban nature spots. 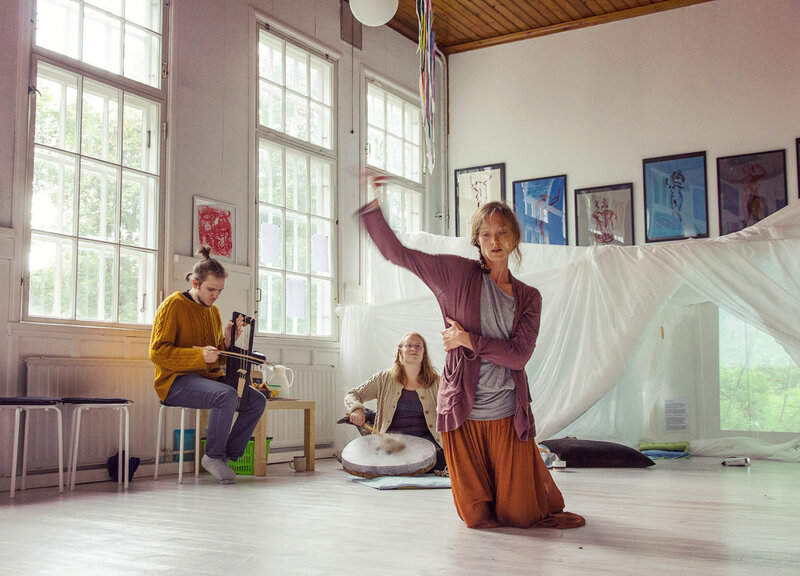 Between 2017-2018 Oases from HEL has been installed and performed in various places in Helsinki and also in Siglufjördur fmf, New York and Silence Residency, Kittilä. 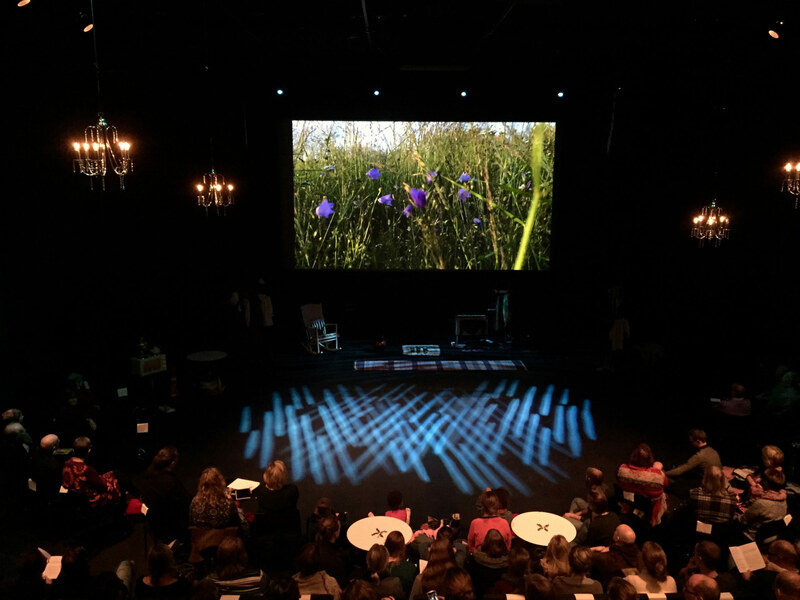 The premiere screening for Karelian Oases was in Helsinki Music Centre, Black Box hall on November 4th 2016. The piece has been filmed in Haikola, a Viena Karelian village without electricity. The very first Keitaat / Oases exhibition took place in artArctica festival 2016. There Kauranne and Haapoja improvised together with dance artist Gesa Piper and the waters of Greenland. 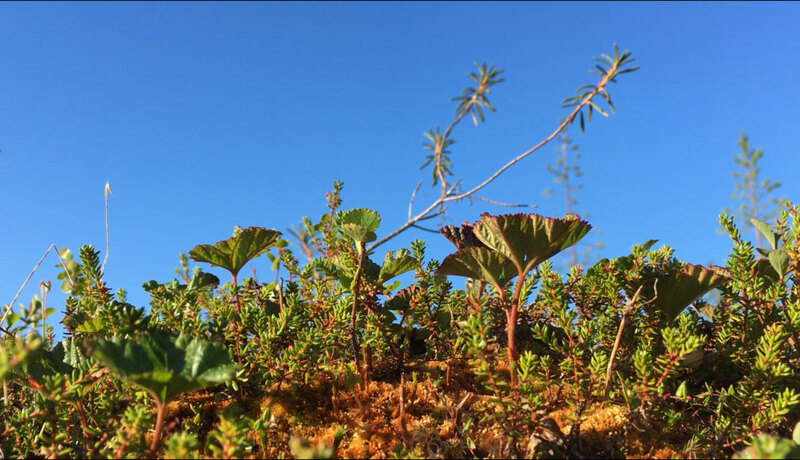 In 2017, three Keitaat / Oases installations were presented in Siglufjördur folk music festival, North Iceland: Karelian Oases (2016), Oases from HEL (2017), in addition to the piece of North Icelandic nature (2016).